Hip, new accommodations were certainly on trend in Austin last year, and the city's hotel boom shows no signs of slowing down. The latest projects on the horizon come from La Corsha Hospitality Group, and they're going up in high-profile locations: South Austin and East Sixth Street. 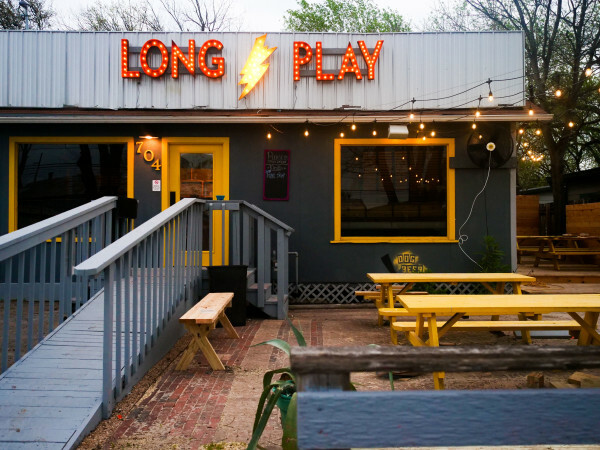 Last summer, the Austin-based hospitality company (known for influential restaurants Second Bar + Kitchen and now-closed Restaurant Congress) assumed ownership of South Austin icon Green Pastures. And last week, the famed restaurant and event space closed for renovations, which include the addition of a new boutique hotel. Property updates entail "gentle modifications to the exterior of the existing historic house, including adding a new event entrance and restoring the facade of the original settlers house, which will become the reception for the future hotel," Scott Walker, vice president of operations at La Corsha, tells CultureMap. Specifics are forthcoming about the hotel, but the team plans around 99 rooms and an aesthetic that will mirror the property's surrounding beauty. "The development team has taken a preservationist approach to the entire project in order to maintain the natural integrity of the site," Walker elaborates. "The grounds are such an important part of the project and the neighborhood, and we have been diligent to minimize the footprint of the overall development." La Corsha oversaw the multimillion-dollar renovation of the St. Anthony Hotel in downtown San Antonio and The Stoneleigh Hotel in Uptown Dallas, as well as the revamp of The Driskill Hotel, Mansion on Turtle Creek, and Adolphus Hotel. The group is also opening Hotel Saint George in Marfa. With a portfolio like that, it's only fitting that the company is adding a hip East Austin hotel to the lineup. La Corsha's newest project will take up residence on East Sixth Street in the current Wonderland space (former home of Cheer Up Charlies). "They are all special in one way or another, but personally, the East Austin hotel is the one I’m looking most forward to," says Walker. 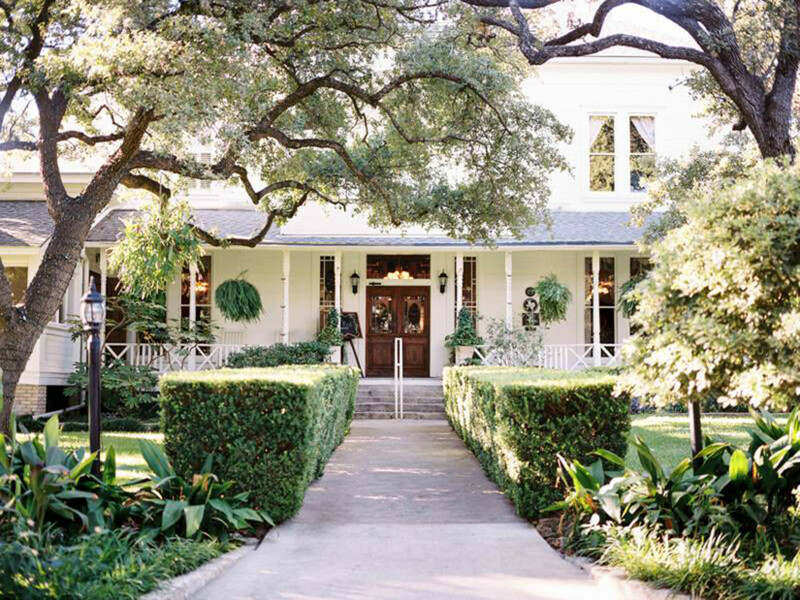 "I think the property will be very accessible to the local neighborhood and travelers alike." Details are still being finalized, but ground-breaking is slated for March, with a projected opening date of summer 2017. Both Wonderland and neighboring East Side Fillin' Station, the popular food truck park, will close after SXSW. Teases Walker, "Wonderland will return with a twist." La Corsha's 2016 itinerary is packed. 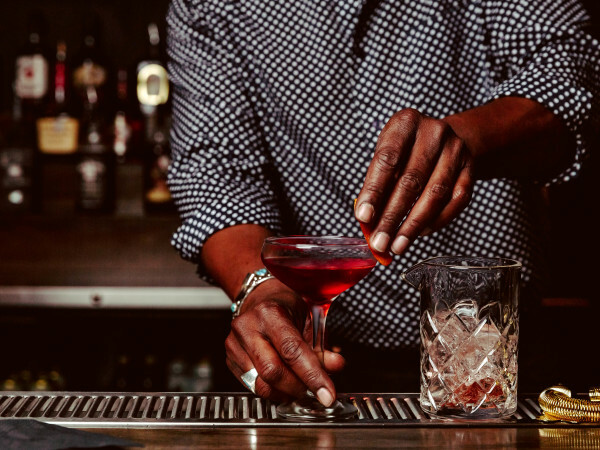 In addition to the two new hotels, Second Bar + Kitchen is expanding its downtown locale and adding two new locations — one in Austin-Bergstrom International Airport and the other in Archer Hotel at The Domain. 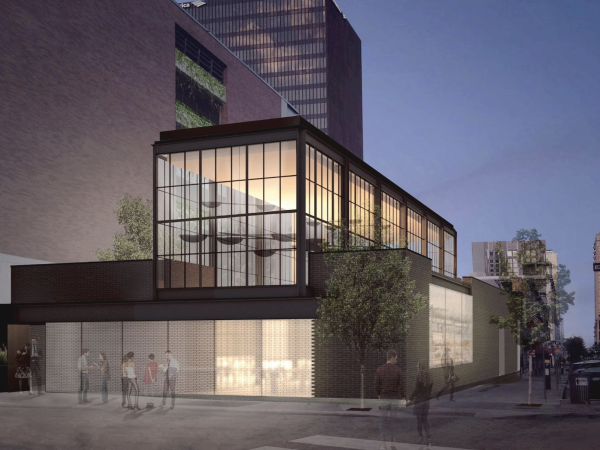 Highly anticipated Boiler Nine Bar + Grill is also in the works at the Seaholm development.